The Patient Student Partnership is an opportunity for patients to add a medical student to their health care team. Patient partners receive advocacy and support from their students and in return they teach their students healthcare from the patient’s point of view. By partnering with a patient in the first year of medical school, students become doctors who are advocates for their patients, communicate medical information clearly and are committed to understanding the social circumstances that affect patients’ health. Students receive insight into what a long term doctor-patient relationship can be and how to develop a professional identity. 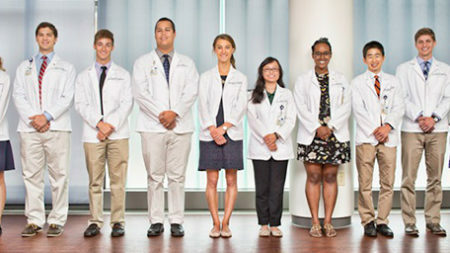 In the Patient Student Partnership, all students are supervised by a mentor physician. Talk to your primary care physician about joining the Patient Student Partnership. 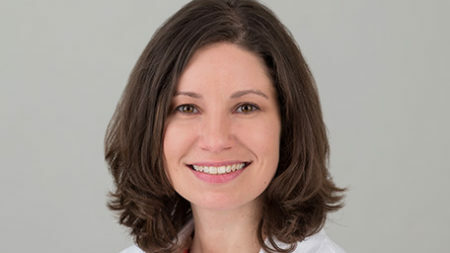 Dr. Rachel Kon is the director of the Patient Student Partnership. Dr. Margaret Plews-Ogan piloted the Phronesis Project, which was developed to foster wisdom and empathy in medical students. 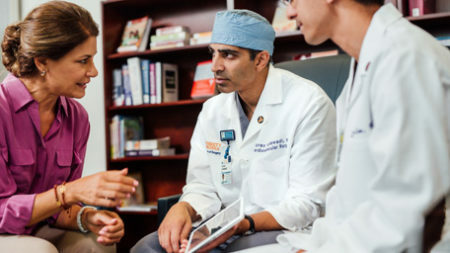 Due to its success, UVA added this longitudinal patient experience to the curriculum. One of the main goals of PSP is to provide students the opportunity to learn the art of medicine through real relationships with patients and physician mentors from the very beginning of medical school. As a “Patient-Teacher,” you will be the first patient the student ever works with and this is a very special relationship. You will benefit from having a medical student who is an active member of your clinic’s medical team.